Vancouver Headshot Photographer Ian Redd has been a full-time professional, natural light photographer specializing in headshots for over 15 years. Ian is a photography graduate from Focal Point Visual Art School, apprenticed for 3 years with 2 Headshot & Portrait Photographers, worked casual part-time for 6 years at one of Vancouver's Top Family Portrait Studios and was also their Photography Training and Development Co-ordinator. 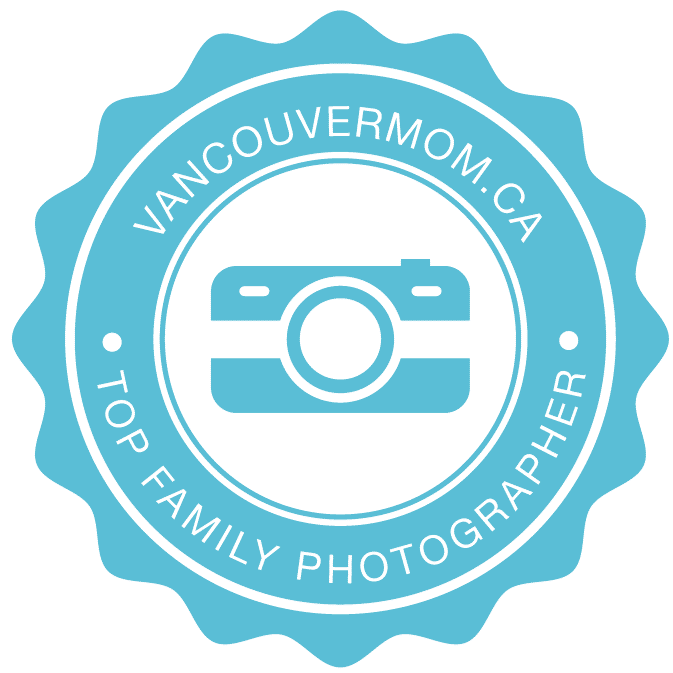 Ian has owned and operated Vancouver Headshots Photography for over 10 years. We understand what is needed in a proper Headshot, and we work with you prior to your photo session planning wardrobe, hair / makeup looks, and provide guidance and direction on posing and expressions throughout your shoot! Ian is well connected in the Vancouver ACTING/TV/FILM/CASTING industry and has great relationships with many Vancouver Talent Agencies, Casting Directors and Acting Schools / Instructors for whom we see many of their Talent and Students for Headshots. We take great pride in offering a comfortable experience with an easy going, relaxed professional & fun photo session that provides you with a variety of exceptional headshot looks to help you achieve your career goals in the film and television industry - whether you are brand new to it, or experienced. You will find that our prices and variety of packages are very reasonable for what we offer. We are here to help and hope to see you soon!